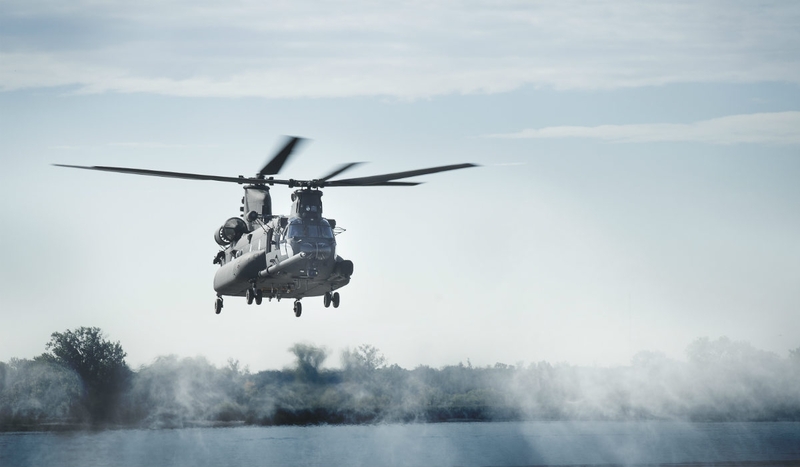 Boeing received a US$139.8 million contract to provide four MH-47G Block II Chinook helicopters to the U.S. Army Special Operations Aviation Command. This news follows a recent announcement that the Block II program loaded the first engineering and manufacturing development (EMD) helicopter into final assembly on June 27, 2018. This order of four helicopters mark the start of a Block II production run expected to extend into the late 2020s. Concurrent with the MH-47G enhancements, Boeing is developing a Block II configuration for the U.S. Army CH-47F Chinook.